This oversized sterling silver chunky anchor chain with its really heavy T bar clasp has to go down as one of the best bracelets EVER! You will not want to take it off. 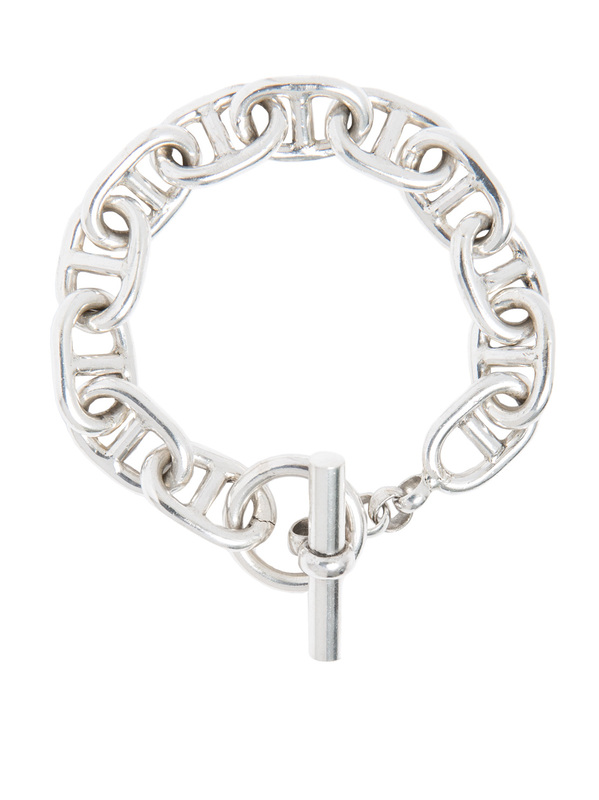 The sterling silver means you don’t have to, its fine to swim in, shower in and sleep in. The bracelet weighs 61 grams and measures 20cm in length and 1.3cm in width.